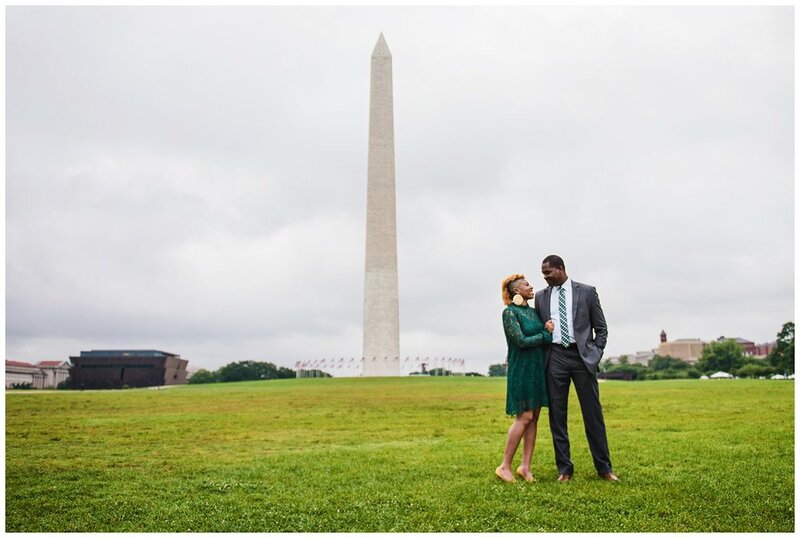 Washington DC Engagement- Adventures with Myeshia & Derrick — Love & Adventure Photography- Baltimore Maryland Wedding & Adventure Photographer. 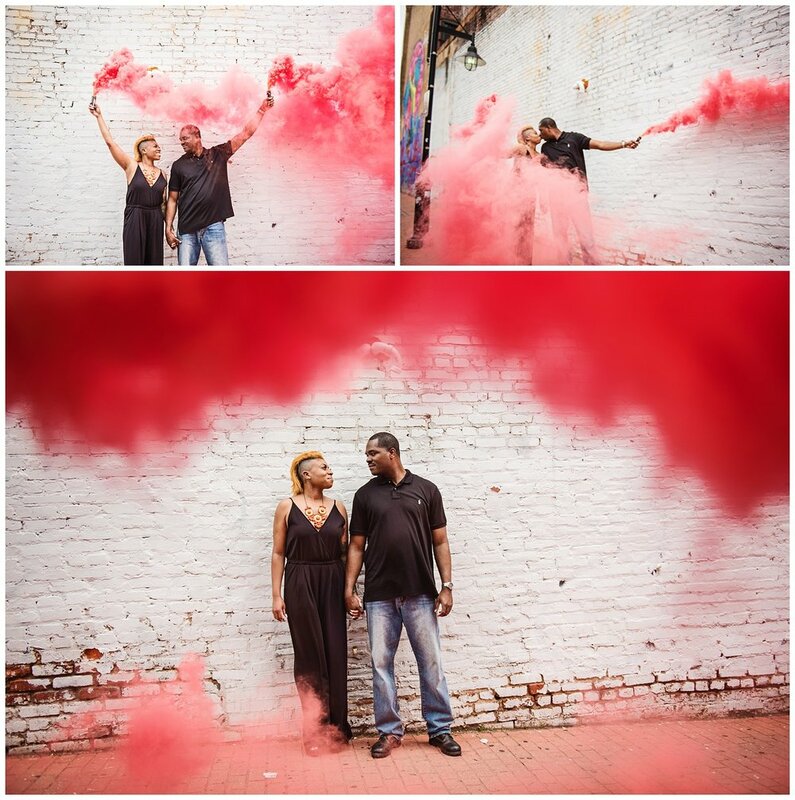 Myeshia & Derrick will end my wedding season in December. 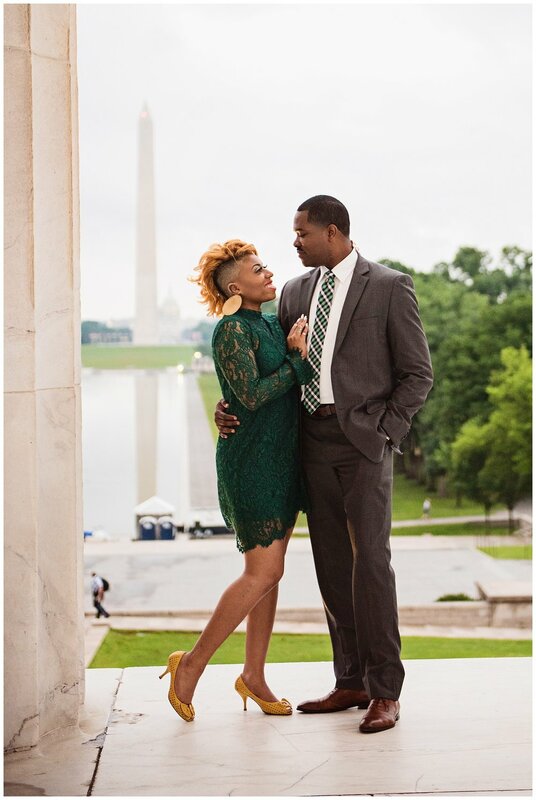 But we did their awesome engagement session in DC and Reagan Airport. We started with an early morning session around the monuments. Fortunately the rain stayed away! Then we went to Union Market which is one of my favorite spots in DC to shoot. 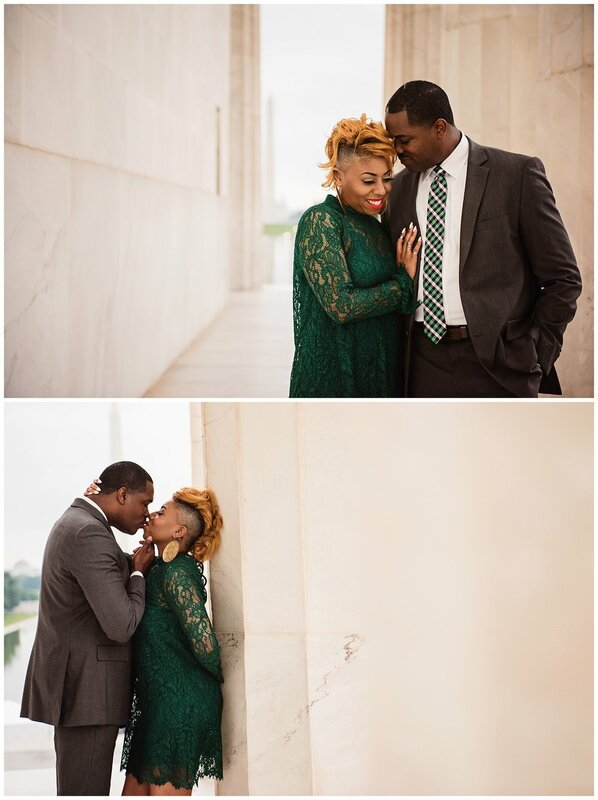 We ended our session at Reagan Airport because like me they love to travel! These are probably some of my favorite photos I have taken. 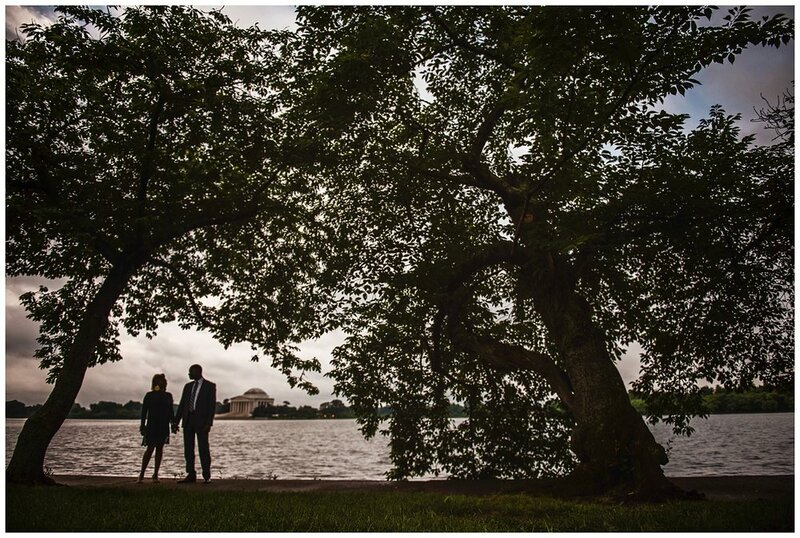 Reagan is such an amazing place for engagement photos! 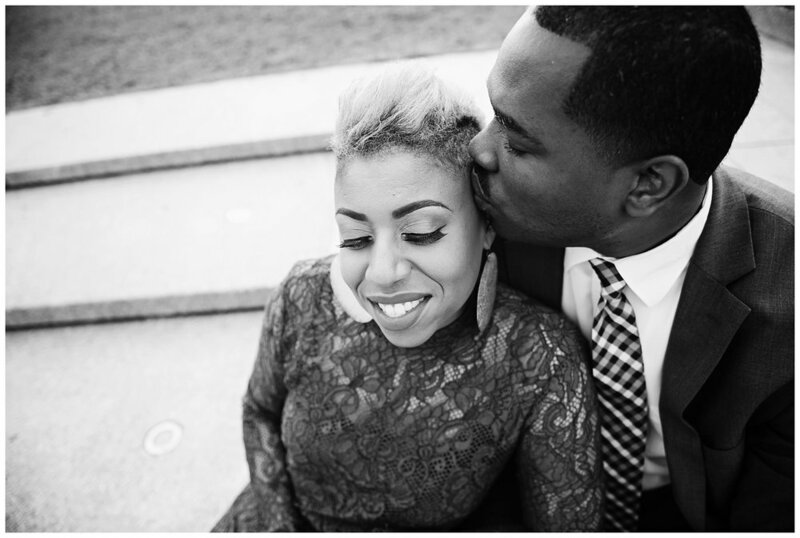 In the fall of 2011 Derrick and Myeshia had a chance encounter that changed their lives forever. The two were employed as Diplomatic Security Officers at the U.S. Department of State. Derrick was a Sergeant whose duties in that moment were to issue equipment to officers coming on duty. Myeshia was there in the office on her break when she noticed Derrick immediately. Derrick noticed Myeshia as well, as she was dressed in the all-black tactical uniform while wearing her unauthorized hairstyle (a Mohawk), carrying an air of confidence that fit her outgoing personality. Myeshia had heard of Derrick but never met him before today. "So you're Sergeant Hanna?' she loudly exclaimed. Derrick was taken back by this gorgeous woman who already knew his name. "Unfortunately" he grumbled. 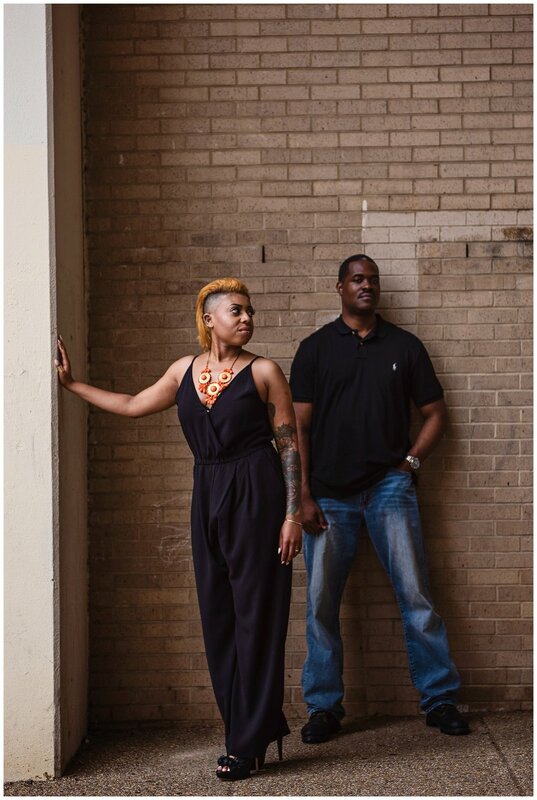 A few weeks had passed when he learned that Myeshia would be transferred to another location in Virginia and Derrick would not see Myeshia again until he was transferred months later to the same area. While Derrick would only see Myeshia twice per day (once in the morning as he was reporting to work and once in the evening before he went home for the day), he was excited for those brief encounters as he tried to get to know her. 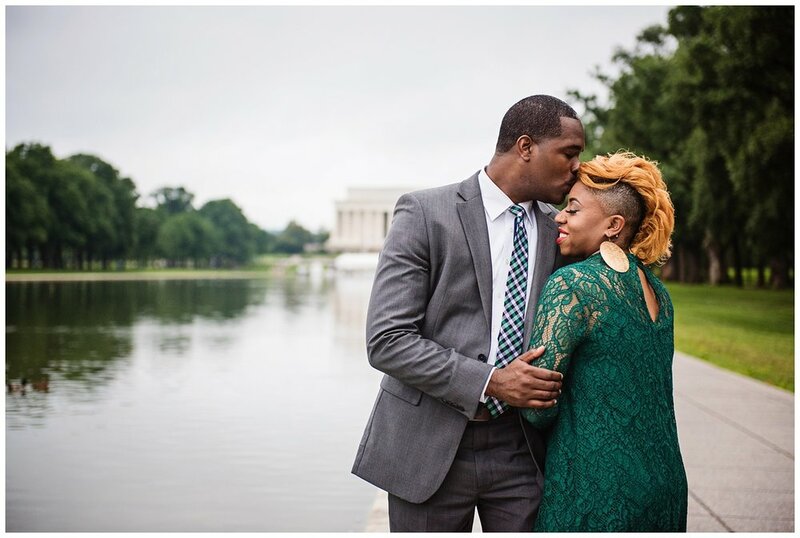 Unfortunately months later Derrick was promoted and transferred back to D.C. where he once again thought he would not see Myeshia again.